Home >Forums >Windsurfing >Windsurfing in the headlines! Well, in Scotland, at least. I hope windsurfing was the "feel-good" story? 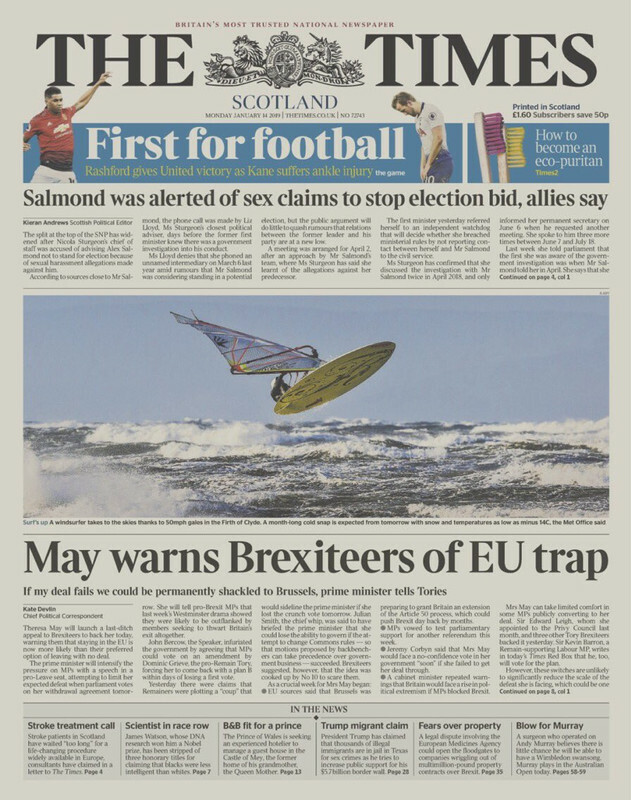 Re: Windsurfing in the headlines!